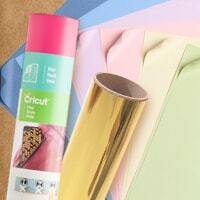 For all the best in online Cricut supplies, CraftDirect offers low prices and products you love. 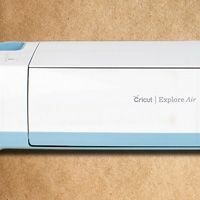 Cricut, AKA Provo Craft, is known for making great machines, elegant designs (found on their cartridges), quality material, and an endless number of solutions for your paper crafting and scrapbooking projects. Crafting with a Cricut machine can be a lot of fun. There are so many fun projects to create and design. 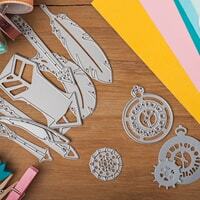 With their machines you can cut out shapes and phrases for your scrapbooks, cards, and even home decorating projects. 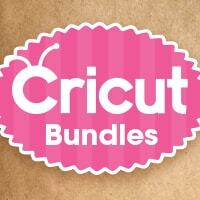 At CraftDirect.com, we have a little something for every Cricut enthusiast out there. 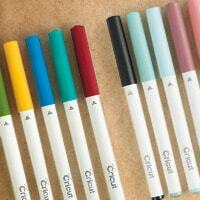 We have supplies that will get your creative mind flowing and help you be your most artistic self. We are always getting the latest and greatest in Cricut new releases. The Most recent machine release is the Explore Air 2. It's the third generation Explore, and its major advantage is that it offers built-in wireless bluetooth technology and it cuts 2x faster than its predecessors. 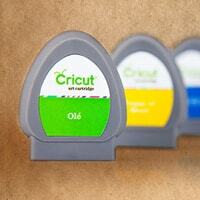 We have a gigantic selection of Cricut cartridges. We have seasonal cartridges that will have you covered for all the holidays, from Independence Day to Christmas. We also have cartridges for summer vacations, nursery rhymes, and even card making. 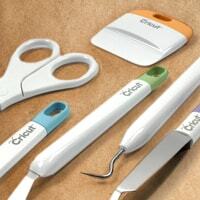 For the best projects, make sure you have all the Cricut supplies to make your cutting and application a smoother process. 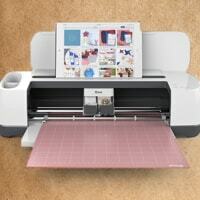 Recent releases include window cling material, printable magnet paper, vinyl samplers, and craft foam. 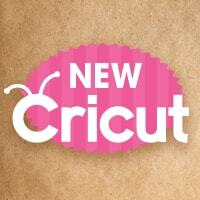 Check back frequently to our new Provo Craft release page for all the latest Cricut products on the market. If you have a Cricut Machine having a tote bag is a must. Tote bags not only make transporting your Cricut around easier, but they also make keeping your Cricut products organized more convenient as well. There are so many benefits to using a tote bag for your Cricut. 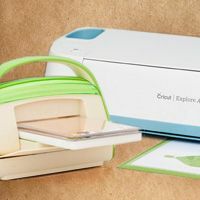 You can easily store your Cricut and cartridges inside the tote which makes it easy to find everything you need in one location. 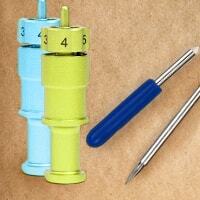 You can also easily use the handles or wheels to bring your Cricut to all your craft parties. 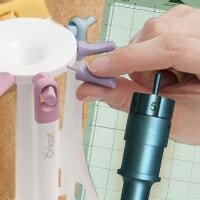 Save on all Provo Craft supplies here at CraftDirect.com. 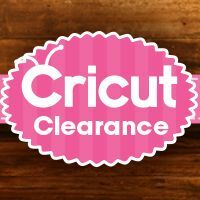 Cricut is an industry leader because of their innovative craft solutions and we are an industry-leading retailer because we offer their awesome supplies at discount prices. 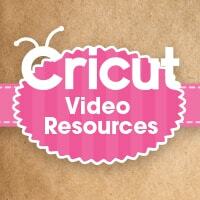 Be sure to check back with us around Thanksgiving for the best in Black Friday Cricut deals! 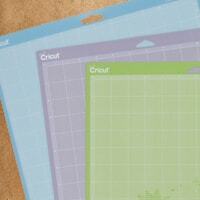 And if you need inspiration for your next Cricut project, check out our paper crafting blog.